Halloween is no more just around the corner, it actually is this week. And, with that said, it is better to prepare your makeup and costume well in advance than to regret later. 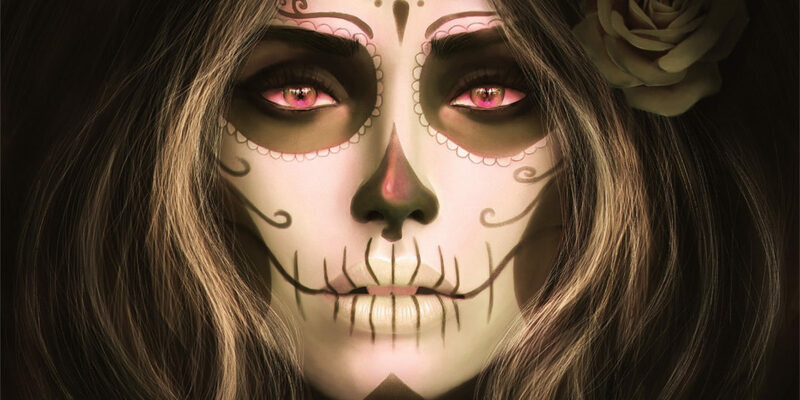 Whirling up in the Halloween hype and drama, we have today collected a list of 10 best Halloween makeup looks that you can try for an authentic and fun experience. 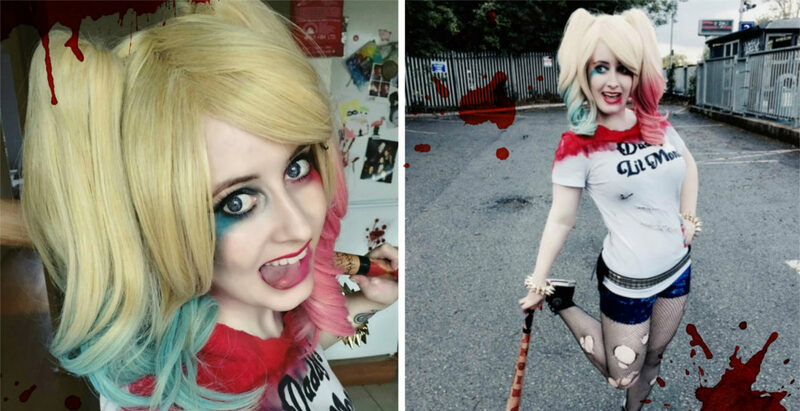 As fun as it was to watch Suicide Squad, Margot Robbie’s portrayal of Harley Quinn was the talk of the cine-town. The smudged blue and pink makeup with cute pigtails and baseball hat is the perfect look to try if you cannot figure out whether to go for edgy or sweet. We cannot possibly deny that our Snapchat love is greatly influenced by filters. And, with some filters so cute and beautiful we must have once thought about making it a permanent feature. 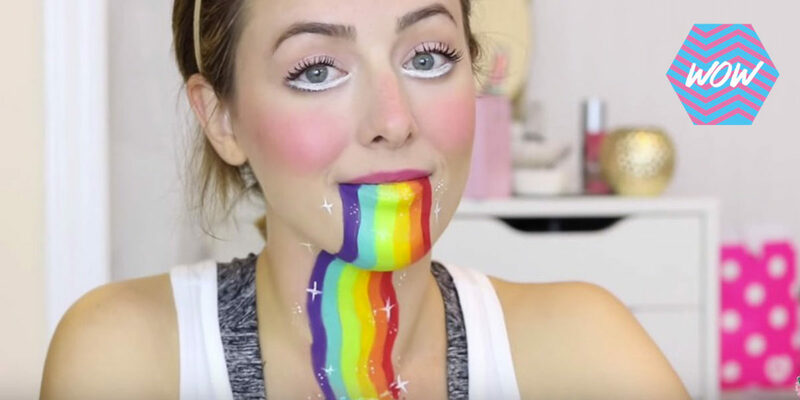 Finally, putting an end to our long awaited standstill, Rclbeauty101 recreated all our favourite filters so that we can finally have a way to make rainbow pour out of our mouth. 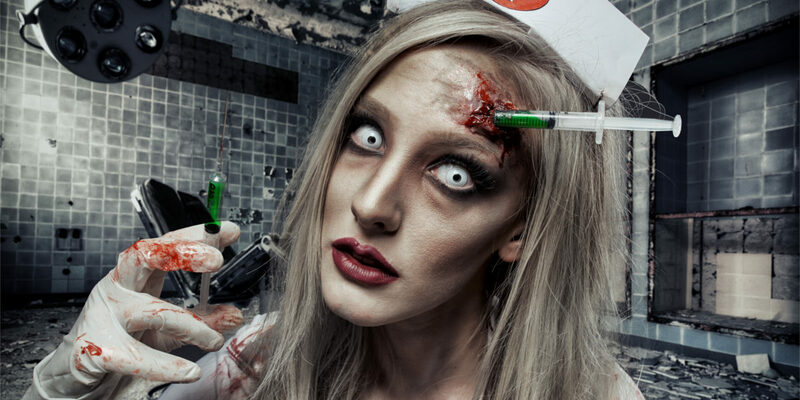 This creepy doll Halloween makeup is perfect for the horror movie lovers. Creepy porcelain doll coming to life for vengeance can even make the creepy twins from The Shining shudder. 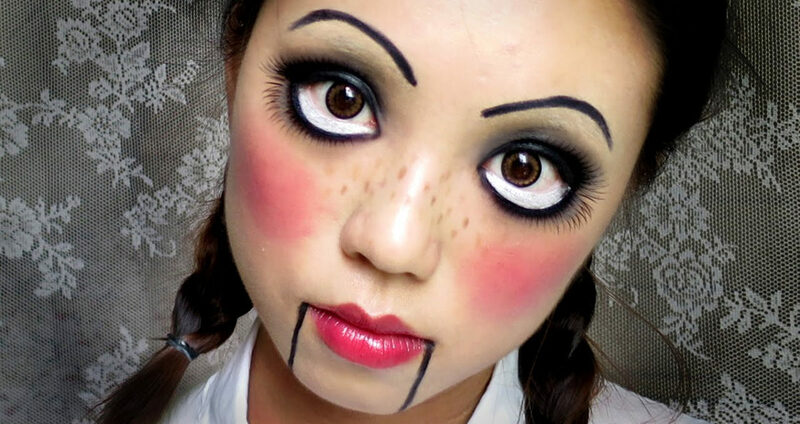 If you don’t wish to go all the way for an extensive makeup look, this creepy doll makeup by KatSketch won’t take much of your time and you would already have some of the products used by her. Mermaid is surely a favourite and much loved Disney princess’ and it is definitely one of the beautiful makeup looks to try on this Halloween. Minimally detailed and coloured, this Halloween look will definitely make the guest praise your fine makeup application skills. 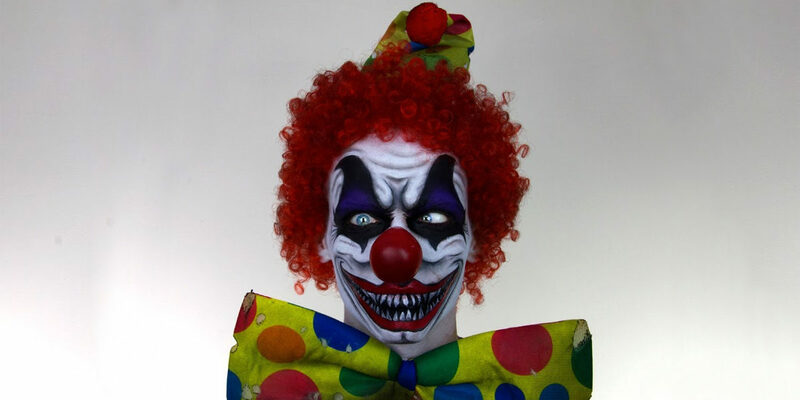 Deadly and creepy together can only point towards one makeup look and that is definitely the killer clown. If you wish to have an amazing look that is not very difficult in application, Melissa Bernard’s tutorial is surely the best way to get the scary on. Pop Art look with the bright red lipstick and the perfect winged liner is one of the best looks to try this Halloween. 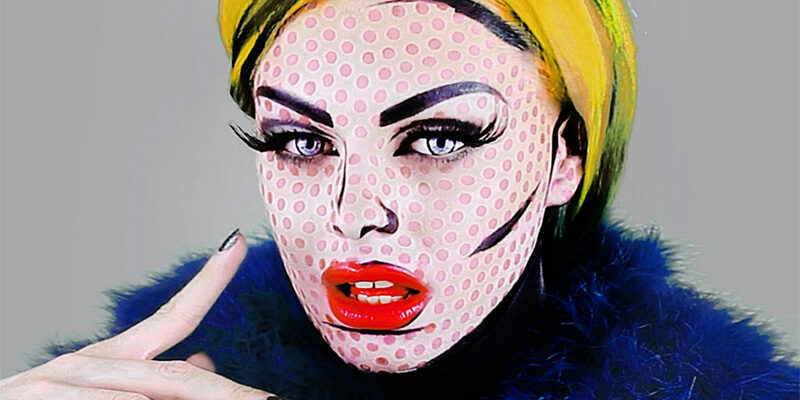 Claire Dim in her makeup tutorial recreates the beauty of the pop-art woman. Though the look is very detailed and time-consuming, but the end result will be worth all the effort. This beautiful and detailed makeup look will leave your guest equally horrified and mesmerised with the princess look that blends well with the dark graveyard appearance. We can be certain that this makeup look will definitely garner the maximum praise. 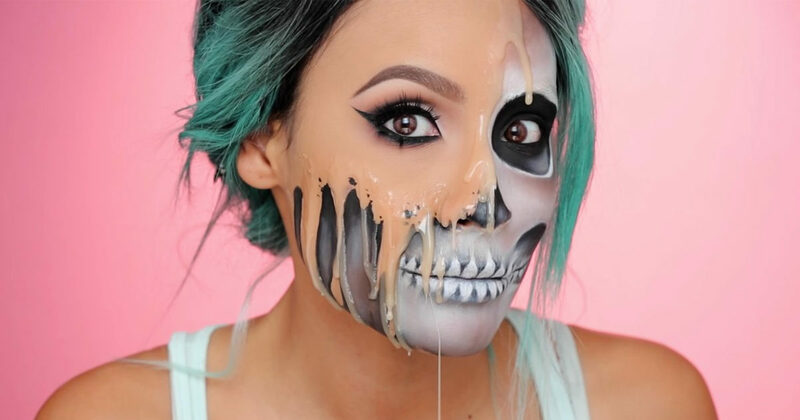 Scary and melting, go hand in hand for Halloween, and this melting skull look created by Desi Perkins is the best available inspiration to create a precise and perfect Halloween look. Holding a close reference to the original, the look will definitely put you at the forefront in the Halloween contests. 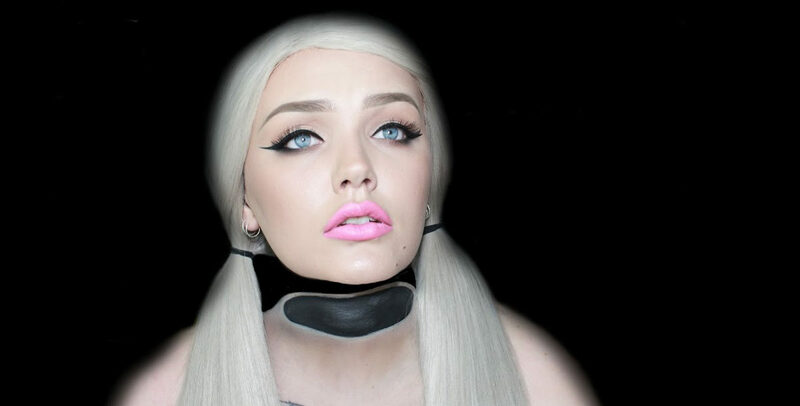 This makeup look is perfect for someone who is looking for last minute makeup inspiration. Minimal and easy in the application, the look comes out perfect against a black backdrop. Pick your favourite look and better start practising now because last minute flops are never pretty ‘scary’.